What’s in store for The Good Fight? Recently, creators Robert and Michelle King spoke with Deadline about the future of the CBS All Access series. A follow-up to The Good Wife, the drama follows Maia Rindell (Rose Leslie), the goddaughter of Diane Lockhart (Christine Baranski), who becomes enveloped in a major scandal that ruins her reputation and her godmother’s finances. The cast also includes Cush Jumbo, Delroy Lindo, Erica Tazel, Sarah Steele, and Justin Bartha. Season one just premiered on CBS All Access on February 19th. What do you think? 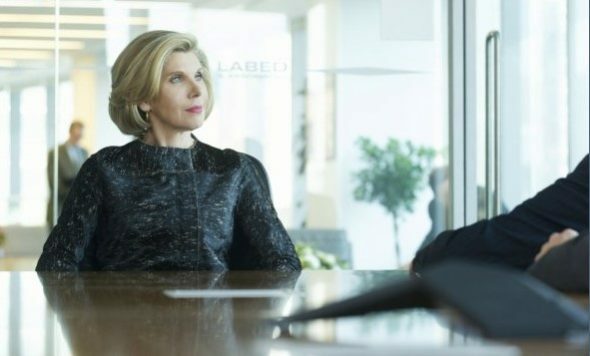 Did you seen the Good Fight premiere? Which Good Wife characters do you want to see on the show? This series is only available by paying an extra fee to CBS. It’s clear that CBS doesn’t give a damn about its viewers.